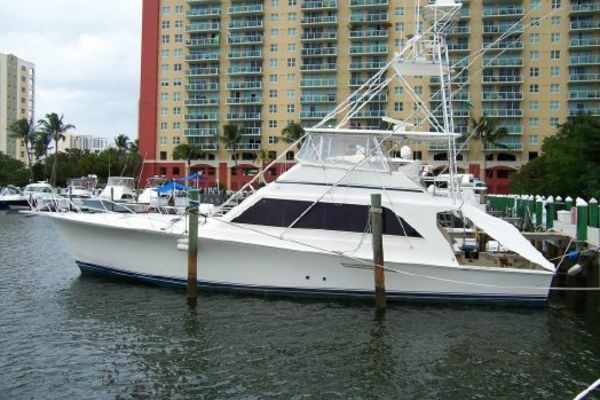 Ocean Yachts are historically known as fast, durable, offshore sportfishing boats that raise fish in the biggest billfish tournaments. 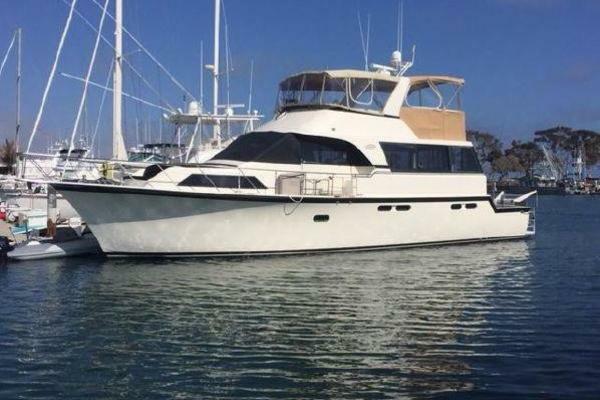 If you are looking for a pre-owned Ocean Yacht for sale on the market today, the expert team at United can help you make the right decision for your boating needs. Credited as being some of the finest fishing and cruising yachts on the water, Ocean Yachts has continued to deliver unique building methods and durable structures on the water. Founded in 1977, Ocean Yachts are characterized as being strong, fast, and safe while still catering to each individual’s needs making these yachts continue to be elite status. Ocean Yachts’ heritage runs deep reaching as far back as the original American colonies. The first boat that was launched by founder, Jack Leek, was a 40’ sport fisherman yacht, but Jack was not the first to build superior boats in Jersey – in fact, the Leek name has been building and launching boats since 1721.  These boats helped develop the coastal and river trade, generated the fishing industry, and even obstructed the rumrunners during World War II. Although, the Leek family’s historical boats have little in common with today’s Oceans Yachts, it’s the rich background and spirited determination that the Leek family possessed that help produce the quality yachts we see today. Throughout the years, Oceans Yachts has lived up to the Leek name by building boats for over 14 generations, but was eventually sold the Egg Harbor Group and Viking Yachts making the brand sail on. Egg Harbor Group, a highly respected company, owns some of the country’s most popular yacht brands for some time. Adding the Ocean brand to its fleet only makes the name succeed even more by continuing the tradition of Ocean Yachts and their top of the line vessels. Displayed with speed, style, and space the 65’ Odyssey is one of the largest in the Ocean Yachts fleet. Offering ample storage and agile speed, the 65’ was built to attract customers who know a finely built yacht. Based on the 62’ Super Sport hull, the 65’ features plenty of stowage, a pilothouse-style helm, bluewater performance and the interior volume of a motoryacht similarly sized making this one of Ocean’s most notable models. Ocean’s intentions have always been to attract customers that can appreciate a fine design and this is no exception. 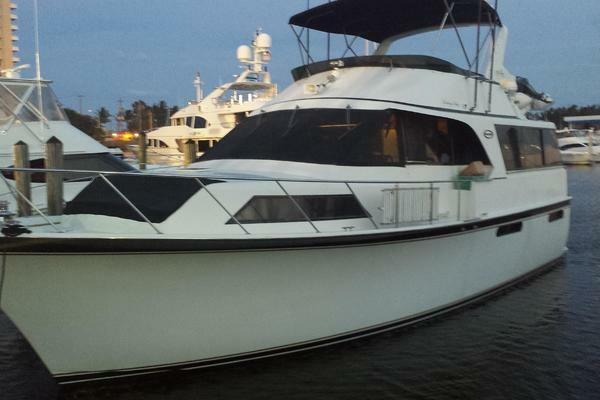 With an enclosed flying bridge, this yacht has a more clubhouse-feel than an actual helm. This 90,000 pound vessel is enjoyed by any type of party by having a ship like helm, with twin deep-cushion pedestal chairs, a L-shape settee, wet bar, refrigerator and flat-screen TV, as well as having a luxurious salon below for more special occasions. Not only is this boat visually stunning, but also turns heads with its quiet engines while cruising at 26 knots. At 125 square feet, the cockpit is partially covered and includes seating, a table and deep stowage facilities equipped for the hard-core fishermen. The interior of the 65 is almost apartment-like, filled with décor of a subtle class. Teak joinery compliments the soft fabric hues and each social area is joined together by an open passageway and stairs. Consisting of either two or four staterooms, the 65’s layout is inviting and suitable for any guest on board. While being a sporty ride, this Ocean yacht was built to run a smooth performance on all types of seas. The 62’ Super Sport does not disappoint by running as fast offshore in the seas as it did on the smoother waterways of the Intracoastal. Reaching up to 38 knots, this vessel is suitable for all parties – especially those that fish. 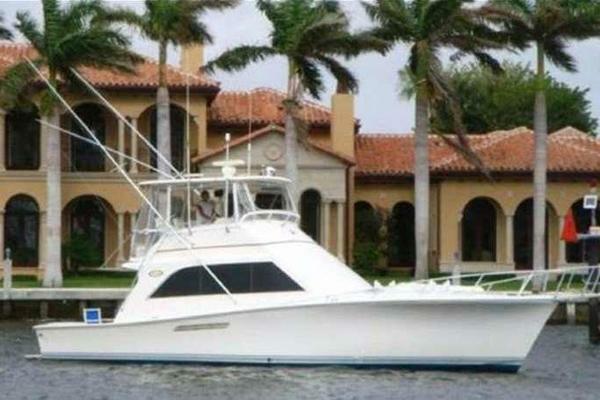 With its fishing amenities being the right ones and well placed, this yacht is fully equipped for any fishing voyage. Some features include a sturdy tackle of drawers, freshwater and raw-water washdowns, a large bait freezer, and a bait-prep station containing a sink. The enclosed flybridge boasts with its luxurious, comfortable elements including a helm and companion seats, an L-shaped lounge with table, a wet bar with refrigerator/icemaker, and a color TV making another extremely spacious and pleasant social place as if it was another salon. The exterior is just a glimpse of what the interior does to show off – the salon and galley incorporates all the amenities you need for a grand voyage. From the Bose-based entertainment center to the central vacuum system, this yacht has it all. Below deck, the four staterooms provide comfortable accommodations for any family with the master stateroom situated under the salon and the side-by-side twins to port. Most impressively, the engine room provides ample space and frequently maintained items making this yacht live up to everyone’s expectations. The 56 Super Sport is just another fabulous edition to the mighty Oceans famous fleet. A downsized version of the popular Ocean 60 Super Sport, the 56 displays an identical flybridge, spacious three-stateroom interior, and a fully rigged cockpit. Styled with beauty and innovation in mind, this yacht features a three-head, three-stateroom floor plan, a galley and dinette situated above the salon on the deckhouse level, and headroom up to 6 ½ ft throughout the whole interior. Designer fabrics and varnished teak joinery is displayed across its inside making this yacht one for those who appreciate luxury at its finest. Not only does the interior deliver satisfaction, but its exterior also represents Oceans’ attention to practicality. The cockpit includes plenty of fish-fighting space as well as a transom livewell, tackle center with freezer, washdowns, and plenty of rod storage areas. The 56 doesn’t disappoint. This stylish convertible fits the profile of those boats that are larger than her by having a roomy flybridge, extensive social areas, a 3-stateroom / 2 head layout, with a stocked fishing area making this yacht perfect for every excursion on the water. A great family cruiser, this yacht is ready to hit open waters with its open layout and stylish interior. 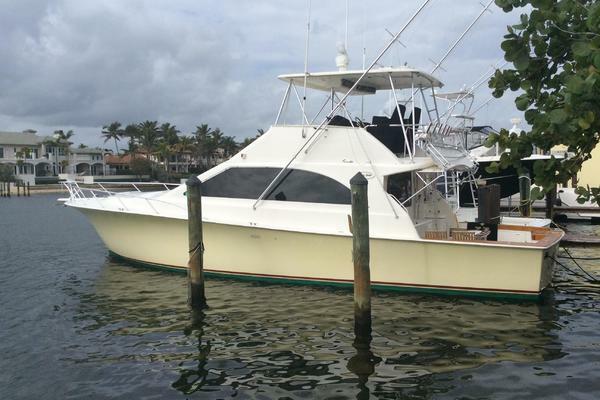 Offering excellent performance and also operates at an economical rate, this boat is a low hour, well maintained vessel that is ready to fish.